In 2011 the Boran breed caught the attention of Ivan Voigts. The rich colours of the herd, bulk and muscle tone, well developed hind quarters coupled with the superior resilience of the breed is what attracted Ivan. Even though large in stature, this breed is gentle in nature. They produce quality beef, straight off grass and have excellent mothering abilities. 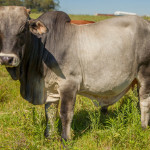 Boran cattle are known for their fertility, early maturation and hardiness. 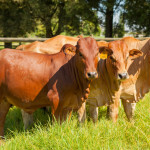 Originating from Kenya, the breed is known as “God’s Gift to Cattlemen”. 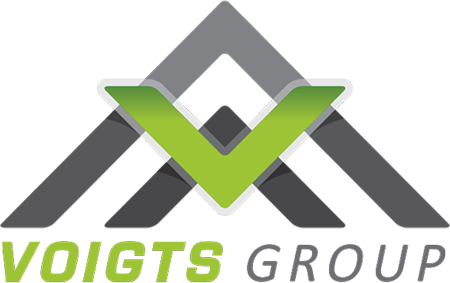 The first embryo’s that were imported into the country in 1995, interested farmers, who then acquired more stock from Kenya and Zambia, introducing the various breeding lines which exceeded breeding expectations. Mt Verde Boran Stud was formed and Ivan’s dream of breeding Boran became a reality. Boran Genetic, Circle C and Elandspruit Boran breeders supplied Mt Verde with their first SP cows. Embryo’s from the “Famous 42” and the Kenyan line BIY943 were implanted. 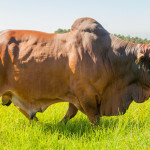 Currently the herd Sires are TLM 03-04, TLM03-021, known as “Muscle King” and progeny of PM14, Ceasar, Buffel and Buffel Junior are showing great potential and should breed well. Mt Verde Boran Stud welcome visitors to the farm. Having been in Africa for well over a thousand years, they are very well adapted to local conditions and parasites. 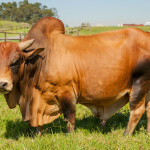 Boran cattle are known for their fertility, early maturing (more so than other Zebu breeds), hardiness, and docility. The Kenyan Boran developed from the Ethopian Boran.The Kenyan Boran is differentiated from other Boran due to its size and well-developed hindquarters. 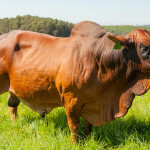 Mature male Kenyan Boran range in size from 800 to 950 kg, while females range from 500 to 650 kg.The Kenyan Boran coat colour is usually white or grey but brown and red coat colours have also been bred. Mount Verde Boran are available for viewing at any time and we invite you to to contact us to arrange a viewing of our animals.